Lindos Princess Rhodes Hotel, a premier 4-star resort hotel in Rhodes. 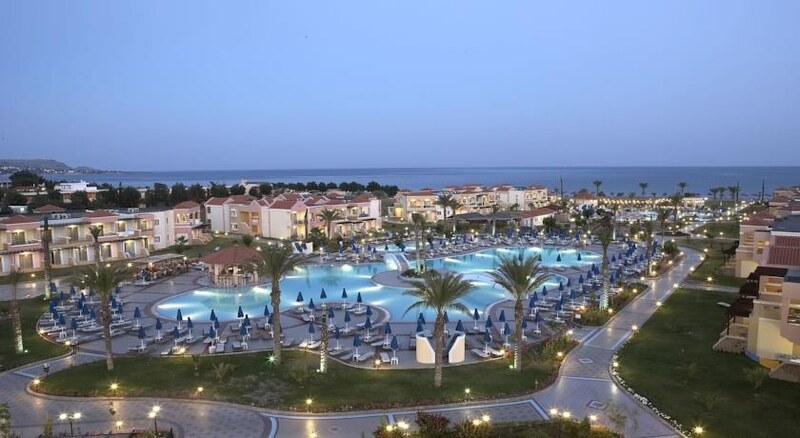 One of the best hotels in Rhodes, it is ideal for leisure and recreation and is set within 140 acres and sits opposite a beautiful, quite sandy beach in Lardos village. The beach hotel offers over 550 guestrooms in ten categories to suit the requirements of the modern traveller. The property features two outdoor pools, two children’s pools, a spa and a water sports centre. The three onsite restaurants serve lip-smacking dishes and cuisines from around the world. Similarly, the three bars also serve delicious cocktails, wines, spirits and beers. Within the close vicinity of the hotel, there are numerous shopping complexes. 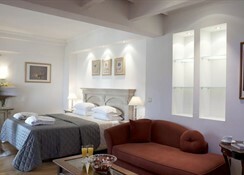 Located 50km from Rhodes and 5km from Lindos, the Lindos Princess Rhodes Hotel is an excellent beachfront property. Boasting a private beach, the hotel is excitingly close to numerous water-sport options. The Lardos Beach is 450m; the Lothiarika Beach is 600m from the property. The Water Sports Rhodes – Action is 600m away. The Rhodes International Airport is 51.5km from the hotel. 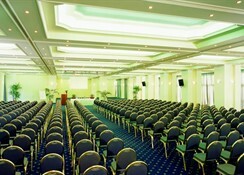 The hotel has a total of 416 rooms and is fully air-conditioned. All rooms have individually adjustable air conditioning and heating, in-room safe, refrigerator, minibar, satellite TV, direct dial telephone, large en suite bathroom with bath, shower and hairdryer. The rooms come with a private balcony or veranda offering views of the sea, garden or pools. 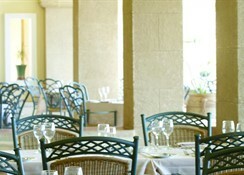 The onsite bars and restaurants serve a wide variety of cuisines. The six restaurants and bars are Spondi Restaurant, Aeolos Beach Restaurant & Bar, Thalassa Restaurant, L’osteria Restaurant, Dionysos Main Bar and Aegean Pool Bar. 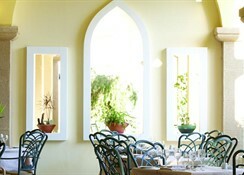 There’s a children’s menu available in the main restaurant – Spondi. Facilities at the Lindos Princess Beach Hotel include a lobby with 24-hour reception, a currency exchange facility, a children's club (fees apply), playground, car rental, Internet access corner (fees apply) and a mini shopping centre located within the hotel. The shopping centre offers a variety of shops selling jewellery and leather goods, as well as a supermarket. 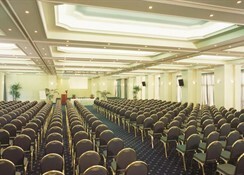 Bar, dining, conference and parking facilities are also offered. There is both an outdoor and an indoor swimming pool (the latter is subject to fees), as well as a poolside snack bar. Water aerobics, a sauna, massage treatments as well as a gym and a fitness studio are also available (all subject to fees). Beach volleyball is offered. Live music performed by the hotel band, folklore dancing and professional shows are presented at the amphitheatre.